Madrid is the latest region discussing new regulations for short-term apartment rentals, as pressure mounts to restrict the fast-growing industry. 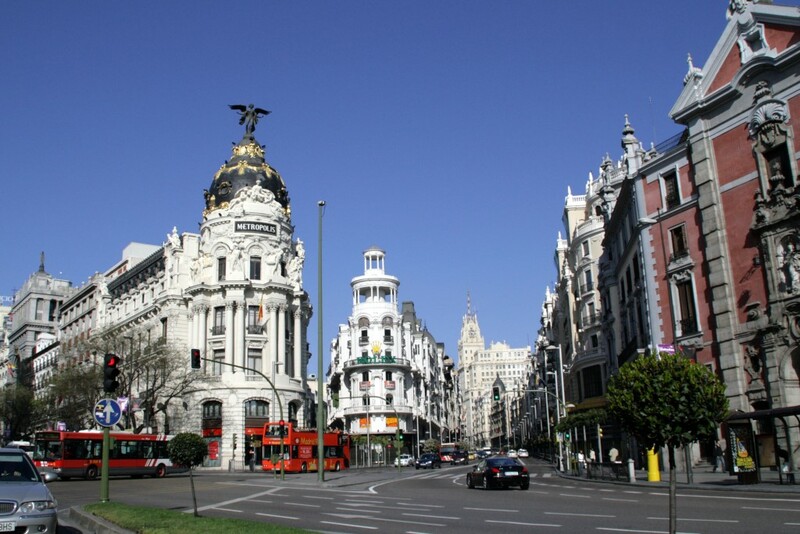 The draft of a new regulation for Madrid is “quite advanced,” Carmen González of the regional government’s tourism department told the audience during the X Hosteltur Forum in Madrid. The conference’s slogan was “New demand, new challenges for businesses”. Madrid officials have been warning for months that it plans to regulate the sector, which is coming under scrutiny around Spain. Governments in Barcelona, Andalusia and other areas have been crafting new legislation, with suggestions ranging from outright bans on short-term rentals to strict regulations on the standards for apartment rentals. In Barcelona, politicians have suggested the move to regulate the apartments is, in part, due to complaints from residents, who say the short-term renters are loud and cause disturbances in buildings. But the complaints are overblown, and the regulatory efforts are the work of the hotel industry, which is simply trying to stamp out competition, the apartment industry counters. Hoteliers argue the short-term rentals unfairly cut into their business and apartment owners are not forced to follow the same standards for customers as hotels. Madrid hasn’t released any details of its proposed legislation. González described the legislative process as “polemical and difficult,” with legislators trying to balance competing interests. While the hotel industry is adamantly opposed to the apartment rentals, they are popular with tourists, who are finding it increasingly easy to find apartments, thanks to online sites such as HomeAway and AirBnB. “We have dedicated many hours to this and there is still a lot to do,” González said. Any new legislation would need to be “simple, and not make the mistake of introducing too many rules” and ensure a competitive marketplace, while protecting the interests of companies and citizens as “consumers and users” and fighting fraud, she said. That rhetoric might serve to appease the apartment industry, which argues many of the proposed standards would be impossible for even the most conscientious apartment owners to meet. González made it clear a ban on short-term rentals is unlikely. Tourist rental apartments are “a reality, a way of traveling, and a demand that already exists,” she said. The subject has to be dealt with “with common sense,” she added. Use any measure & it will be shown that Spaniards as most noisy people. The Old Spanish habit of protectionism is in full action here. They should realize that some visitors prefer a hotel & the others prefer an apartment. If they need to attract business they need to compete, innovate, improve service, quality etc & if thy cannot balance their books than welcome to the real world. No one is owed a living and the bigger economy should be the focus.& not their sector. I agree with Shak. Your report is only a précis of the government discussion in Madrid, already there are controls in Catalonia on Standards and rightly so, even to the point of taxing on rentals. What the report doesn’t say is what length is a short term rental? Because if they are dealing with the holiday trade, they will be shooting themselves in the foot. Frankly I see this as a waste of Government time, market forces will be the driver not disgruntled hoteliers and ministers trying to appease the industry.